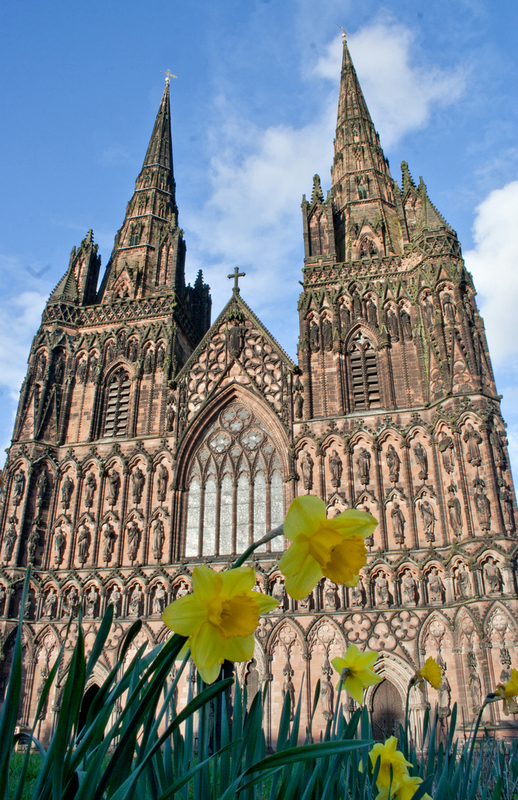 There will be no shortage of events and places to see in and around Lichfield during 2018 according to a new tourism brochure that has just been launched with the aim of attracting more and more visitors to the historic cathedral city. 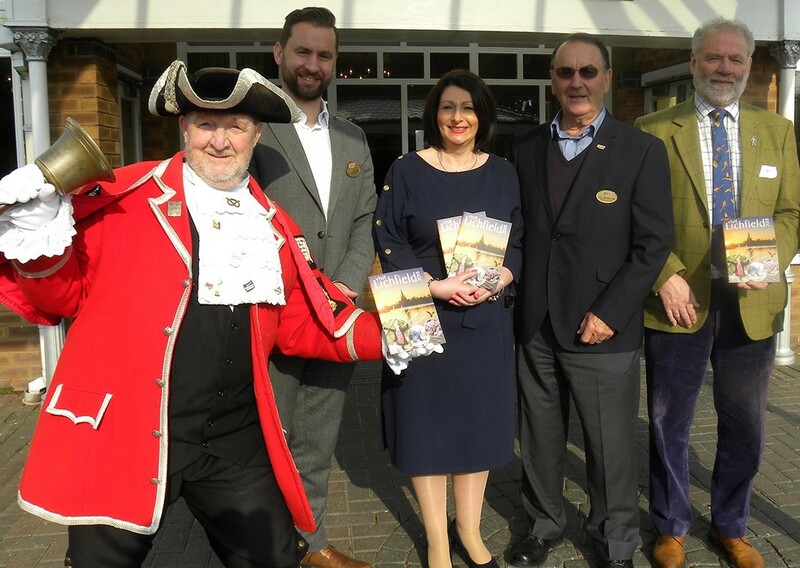 Produced by Lichfield District Council, the tourism guide aims to boost visitor numbers by highlighting city and district attractions, events, tours, shops, eateries, visitor accommodation, and wedding venues. However, one of the main events to be featured in the Visit Lichfield 2018 tourism guide is a poignant tribute to the past that will also greatly benefit the local environment. The 2018 Visit Lichfield edition has details of some memorable dates, but probably none more so than the centenary of the 1918 Armistice which signalled the end of the bloody First World War. 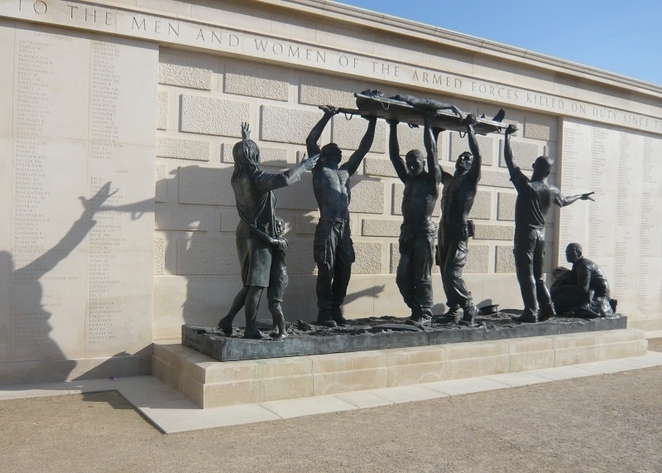 This will see events taking place at the National Memorial Arboretum in Alrewas, which serves as a living memory to those who have died in service since World War Two, and Lichfield Cathedral. Of particular significance will be the Imagine Peace art installation featuring 1,918 trees that will be temporarily planted at the cathedral. In a partnership project with Lichfield District Council's parks team, the trees will then be taken to Beacon Park from November where they will be used to create a Peace Woodland. Among the other events featured in the visitor guide is Lichfield Proms in Beacon Park, which celebrates its 20th anniversary, the Lichfield Garrick theatre which is 15 years old this year, and Thomas Land at Drayton Manor Park which has its tenth birthday. Councillor Ian Pritchard, Cabinet Member for Economic Growth, Environment and Development Services at Lichfield District Council, said: "Tourism plays a hugely important role in the economic vitality of the district, and our 2018 Visit Lichfield guide is a great resource to show off all that we have to offer visitors. From days out and places to visit, through to where to eat and stay, it has all you need to plan a brilliant trip. On top of the Imagine Peace project and 20 years of Lichfield Proms celebrations, we have a wealth of events taking place throughout the year, including four Drive-in Movies at Beacon Park, the Bower, Fuse, Burntwood Wakes, The Lichfield Festival, Lichfield Food Festival, the Heritage Weekend and many more." Around 60,000 copies of the Visit Lichfield guide have already been distributed to tourism providers across the country.